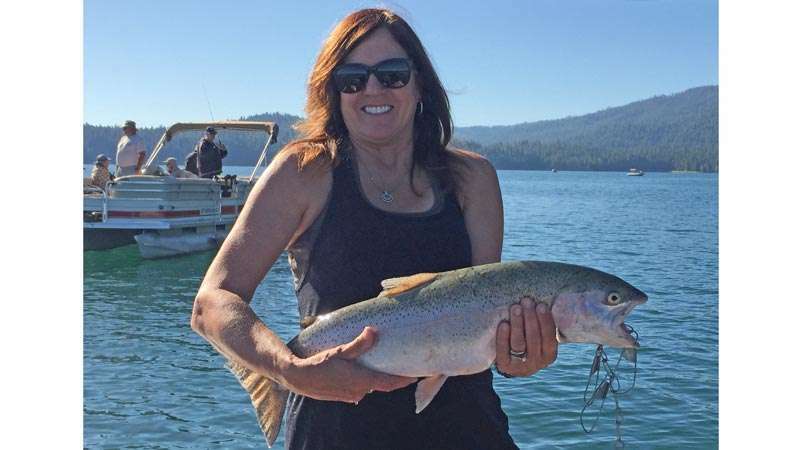 Any woman that can catch a fish like that IS a nice catch! JK! Congratulations! That really is a nice fish! Way to go Mari, but not as big as mine last year! 🙂 wish I was there.